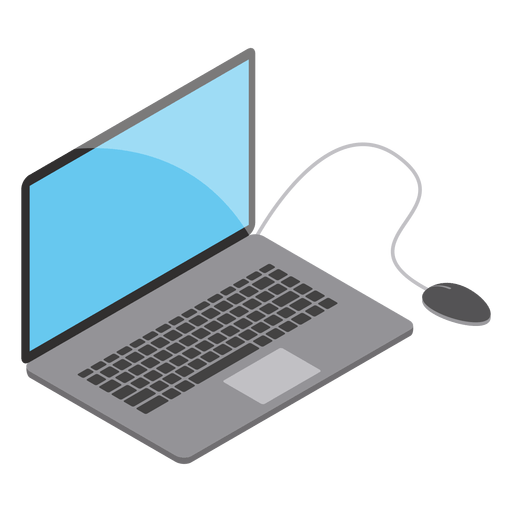 A Short Note on Ethical Hacking Workshop? Computer and Internet is a basic need of every person now days, and this technology has unbelievable growth. At the same time Cyber crimes and frauds are increasing day by day. 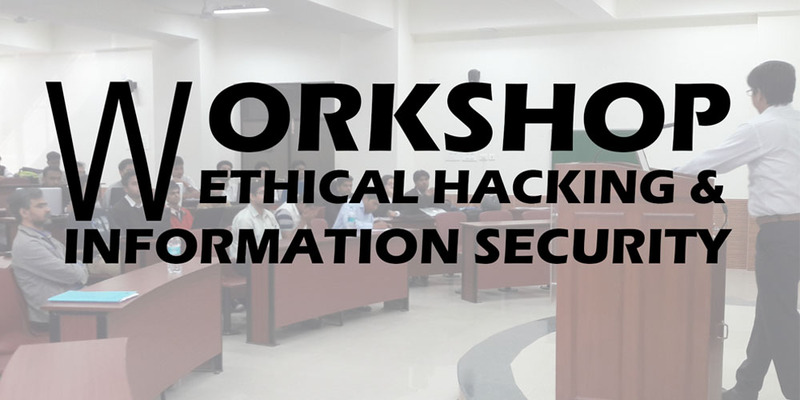 By the help of this program “Ethical Hacking workshop” We will tech participants “How cyber crimes are happened”. 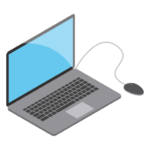 Participants will learn all these things and not only this they will see see the demonstration during workshop, they perform hacking attacks with trainer. The person that have zeal to learn some new things. 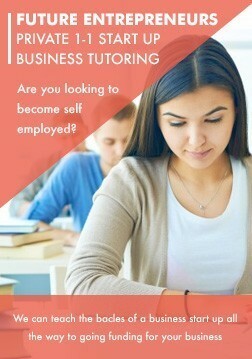 Students that study in B.Tech./M.Tech./BCA/MCA/B.Sc./M.Sc. or other technical courses. The person that use computer /internet/mobile phone or connected with any network, he must be know about cyber security and risk. A non technical person that have passion to learn ethical hacking skills and improve it. The person who want to see himself secure in cyber world, must be attained.